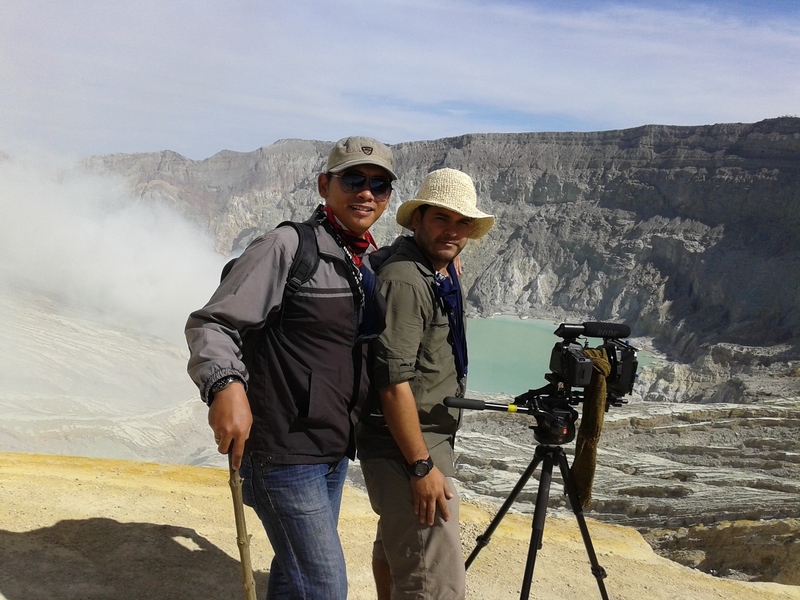 This trip will give you the most beautiful natural tourism object in East Java at once. Both places have tremendous scenery and landscape. 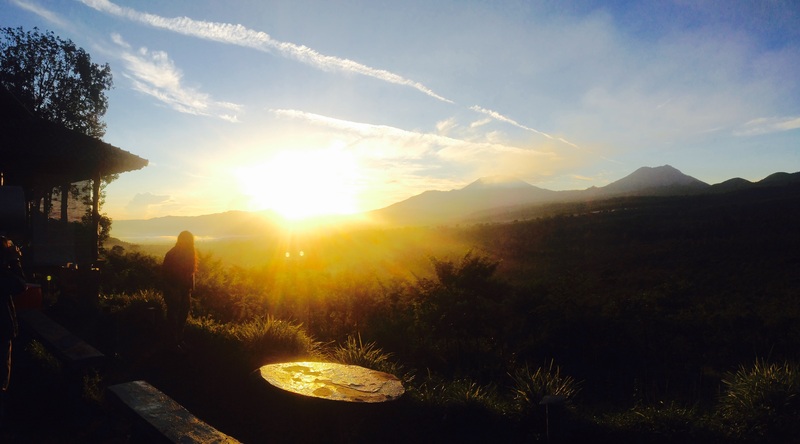 Experiencing the sunrise in Bromo continued with the trekking with sulfur miner in Ijen crater will give you unforgettable moment during your trip. 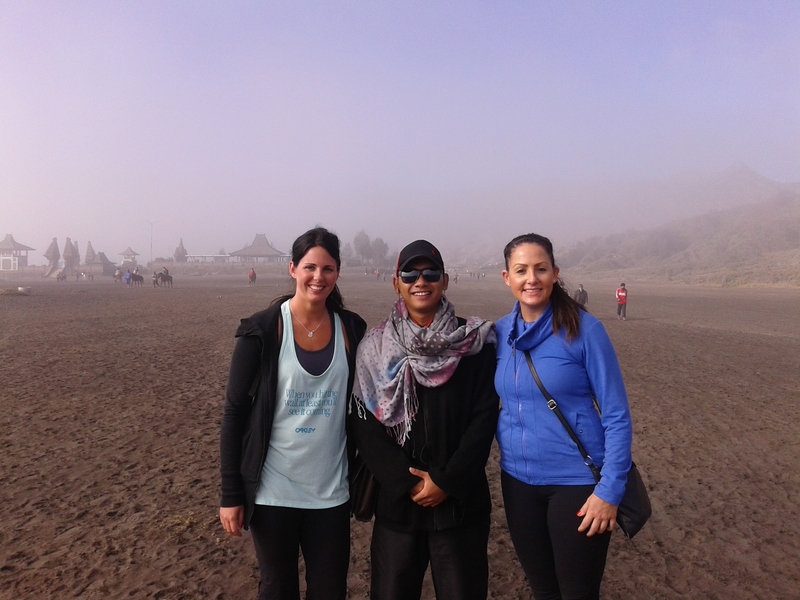 Bromo-Ijen Crater tour package is waiting for you to live it!! !